The price of skiing in Italy has fallen by up to 10 percent in the last year, bumping three of its major resorts up into the 'best value' top 10 list. The Post Office Ski Resort Report compares the cost of 27 major resorts in Europe and North America, for a six-day ski pass, equipment hire, ski school and a day's food and drink. 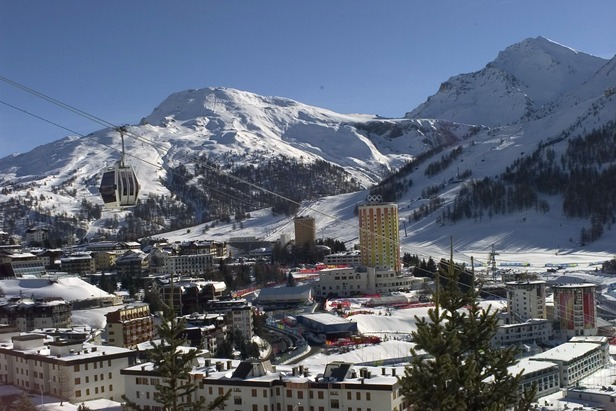 The report found that Italy has three ski resorts in the 'best value' top 10 list: Livigno, Sestriere and Cervinia. Austria is just behind with two top-10 resorts. Italy is named the best-value country, with a week's skiing ranging from £361 to £440, without flights. However the number-one cheapest ski resort spot went to Bansko in Bulgaria.